This Christmas, please give joy and hope to widows like Evelyne. Will you help end suffering this Christmas? This Christmas, please ease the suffering of vulnerable widows and bring hope and joy! Widows like Evelyne are suffering this Christmas. Your gift could give them hope, joy and the start of new beginnings. Evelyne’s life fell apart when her husband died and she became the sole provider for their four young children. 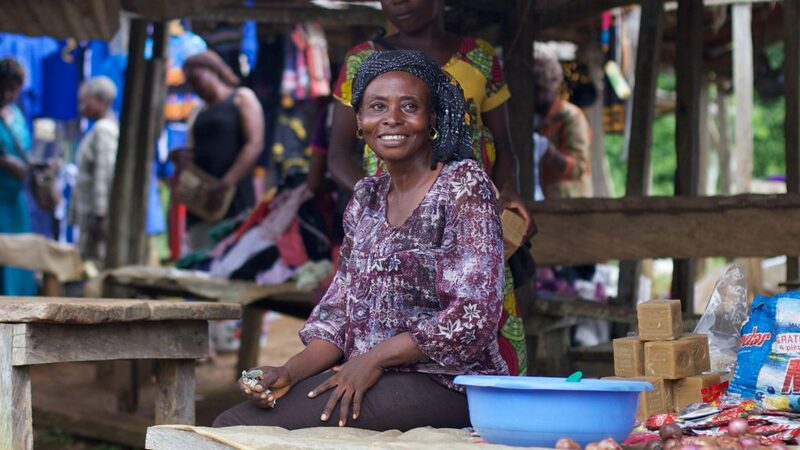 Already living in poverty, Evelyne turned to her husband’s family for support. But she didn’t get it. Instead, they forced her out of her home, leaving her with nothing but the clothes on her back. Can you imagine how rejected she must have felt? Homeless and ashamed, with no means of earning an income, Evelyne and her children moved into her parents’ house. On a small patch of land nearby, Evelyne grew what food she could. But there was barely enough to eat. Her children were hungry. Everything seemed so hopeless. 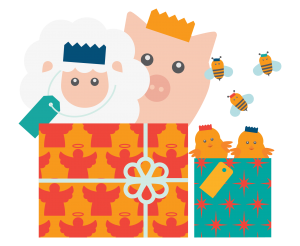 Your gift today could help provide piglets, materials for sties, feed, vaccines and more. It could help widows like Evelyne learn to care for their animals. Your gift could train women in the skills they need to run their own business as well as help create local groups where widows can support one another and establish saving and loan associations. Thank you.